The shelter will have 24-hour security as well as on-site support workers to assist people into permanent supportive housing or drug treatment programs. The Shelter will hold 30 beds. The shelter is scheduled to open in late summer of 2019. The shelter will be located at 1403 N. Gardner Street. Ground was broken Thursday on a homeless bridge housing project for women in Hollywood, the latest in a large-scale effort by Los Angeles city leaders to install the temporary facilities in each City Council district to help ease the region's homeless crisis. The former library at 1403 N. Gardner Street will provide 30 beds and services for homeless women and is expected to be completed by late summer next year. Ryu's office said the residents of the facility will work with case managers to transition into long-term housing, and that renovation work will primarily take place inside the building, with the original facade and exterior trees on the city-owned former library remaining in place. 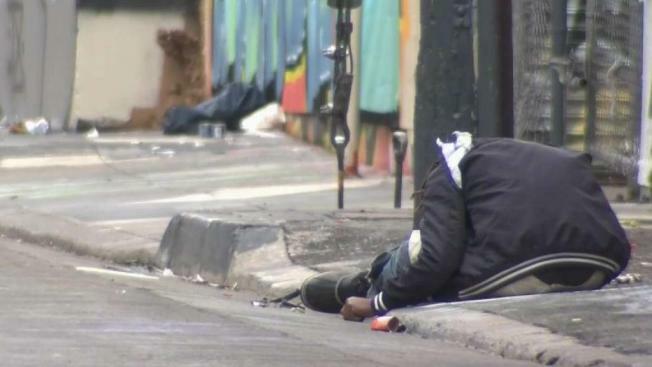 The facility will be part of Mayor Eric Garcetti's “A Bridge Home” program, which calls for temporary homeless facilities in each of the city's 15 council districts. The Bridge Home program seeks to install shelters in the form of trailers, large tents or empty buildings with 24-hour security and on-site support workers who would offer services and attempt to transition people into permanent supportive housing or drug treatment programs. Garcetti and the City Council have dedicated $20 million for the Bridge Home program in the current fiscal year, and Garcetti also said tens of millions more could be available now that the state has provide the city with $85 million in budget surplus money for homeless programs. The goal is to have at least one temporary facility in each of the 15 council districts.